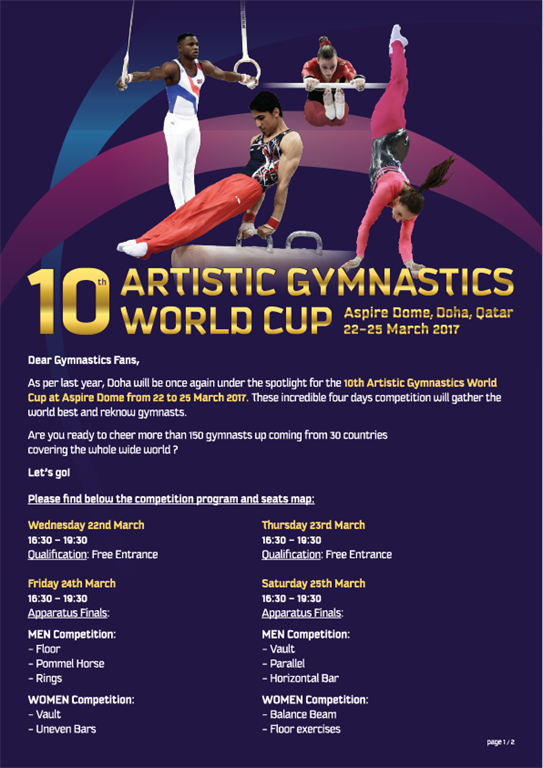 As per last year, Doha will be once again under the spotlight for the 10th Artistic Gymnastics World Cup at Aspire Dome from 22 to 25 March 2017. 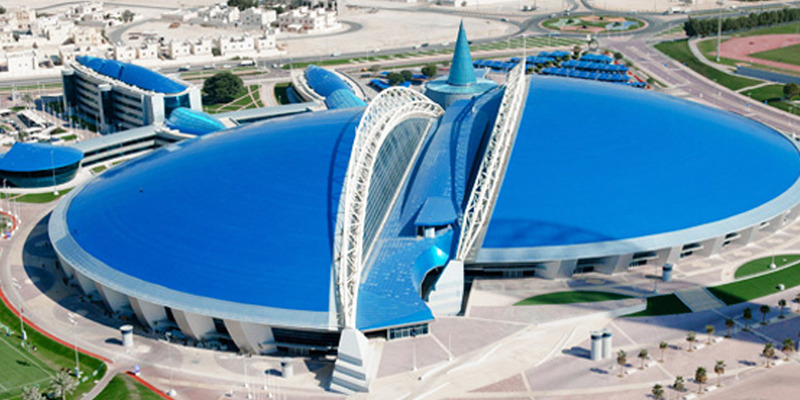 These incredible four days competition will gather the world best reknow gymnasts. 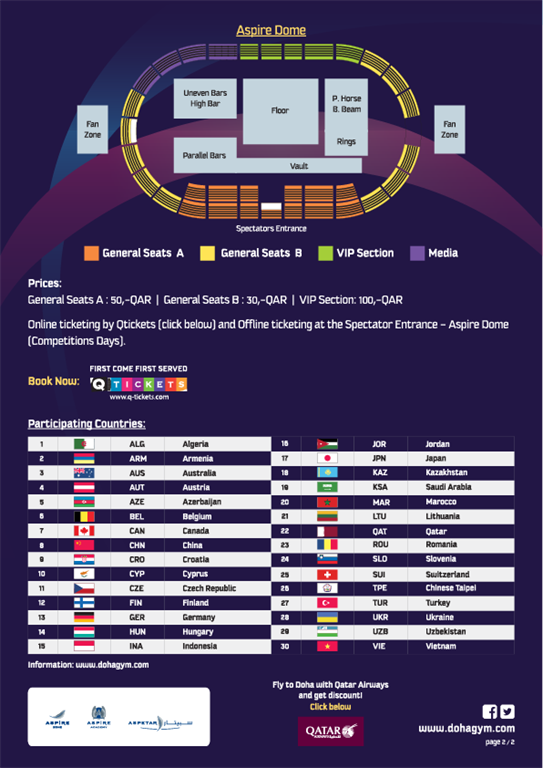 Are you ready to cheer more than 150 gymnasts up coming from 30 countries covering the while wide world?